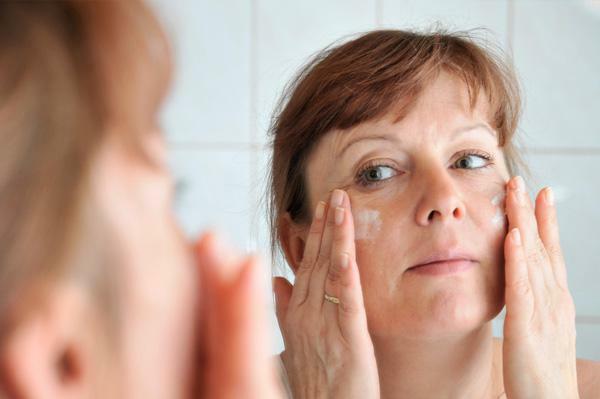 In the second part of our series on debunking skin care myths, we tackle these so-called anti-aging products. Things like anti-wrinkle creams, lasers that make you look younger and products that will remove age spots. So let’s dive right in. Alas, magic in a bottle does not exist. Otherwise we would be selling it! The trick with most anti-aging and anti-wrinkle creams is that they provide a good source of hydration for your skin, therefore temporarily filling out the wrinkles. But, it is just a temporary fix and you will see your wrinkles reappear. 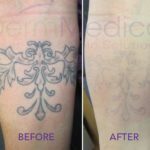 If you are mistaking fine lines for wrinkles, that is another story altogether. Fine lines are a result of dry skin and with regular facial moisturizing can be avoided. However, wrinkles are a fact of aging, ladies and gentlemen. The only real preventative treatment is to use sunscreens daily and avoid tanning. 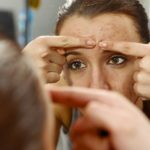 You might have heard the one about buying anti-wrinkle creams and products that contain collagen and elastin in order to help remove wrinkles. Another myth. And there is actually no scientific research that has proven otherwise. Collagen and elastin are actually unable to penetrate your skin and even if it is manufactured to be a smaller molecular size, the collagen from your products still cannot bond to your skin’s naturally occurring collagen. Collagen has, however, been proven to be a good moisturizing agent, so it does serve that purpose. 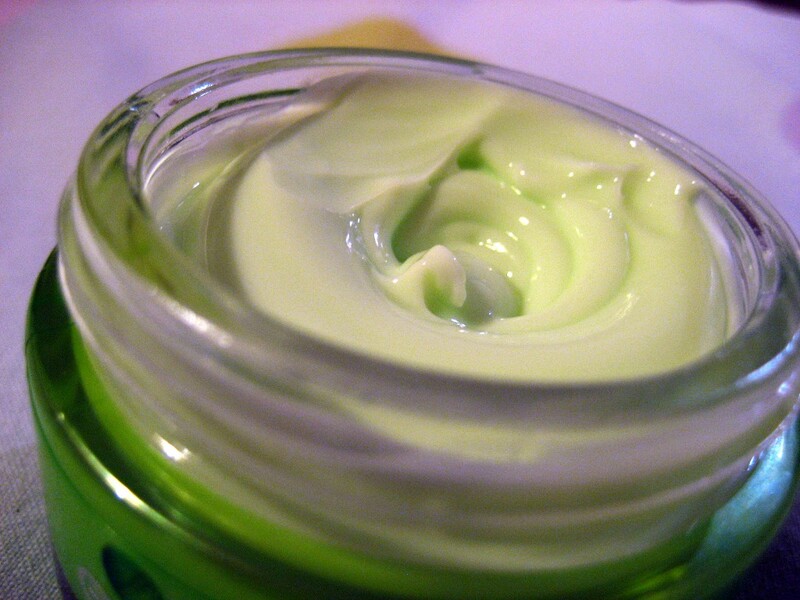 There are plenty of other great moisturizing products on the market that may, or may not, contain collagen, so don’t spend too much money if you think that’s your only option. Lasers make us think of futuristic movies where beams can miraculously create, destroy, rebuilt or undo certain things. However, the truth of the matter is that cosmetic lasers can only do so much. And any dermatologist worth his or her salt will unabashedly tell you so. 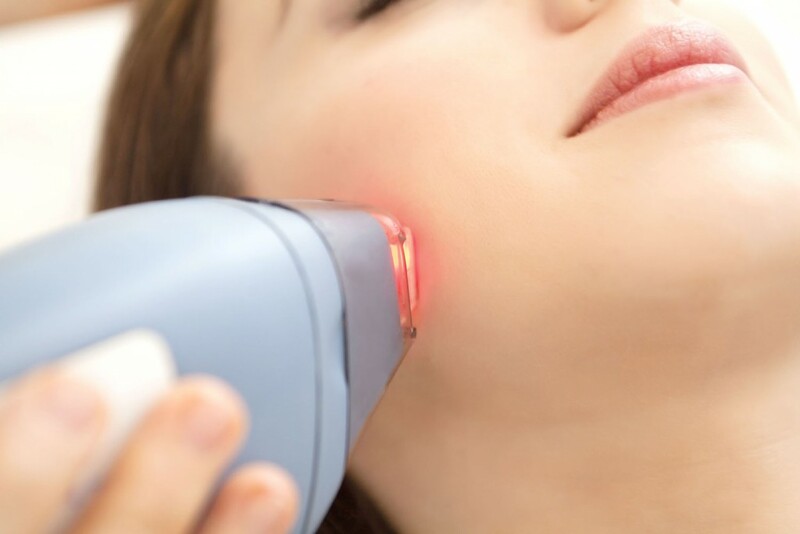 There are various types of lasers that are designed to do various things for your skin; reducing sun spots, decrease wrinkles (note: not cure!) by activating the natural collagen in your skin to plump it up. However, depending on your age, the level of damage caused by the sun, there is only so much these lasers can actually do. Make sure you speak to your dermatologist to get a realistic sense of what results you can expect. And if you’re still unsure, get a second opinion. 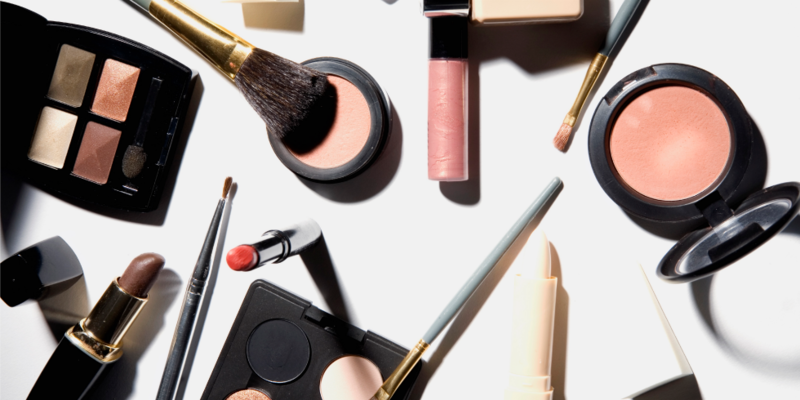 Some products, makeups and creams are specifically targeted to certain age groups, such as “mature” or “55+” women. The thing to remember with these products is that your skin doesn’t (actually) know your age, only you do. Some people who have spent their whole youth outdoors with no sunscreen will often look older than someone who is 55+ and has taken great care of his or her skin their whole lives. So, the bottom line is get the products that are appropriate for your skin type and if you have any skin conditions speak to your dermatologist. Don’t worry about your age, it’s just a number after all. Probably the greatest myth of all. First of all, calling them “age spots” is misleading because they have nothing to do with your age. They are actually caused by being exposed to the sun’s potent UV rays year-after-year. So let’s call them what they truly are, sun spots. Sun Spots will appear at any age, anywhere on your skins and can look like freckles or leave darker brown marks on your skin. 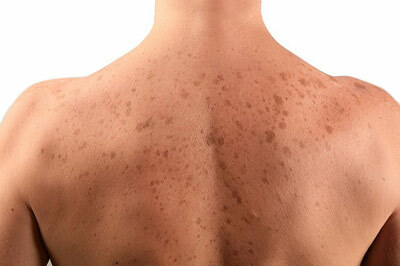 You should always see your dermatologist to make sure it’s not something more than sun spots. Now, treating sun spots can be a little challenging depending on how extent the damage is. Vitamin C, niacinamide and hydroquinone have shown to help diminish the intensity of certain sun spots. But the most important treatment of all is to use sunscreen daily to protect your skin long-term.